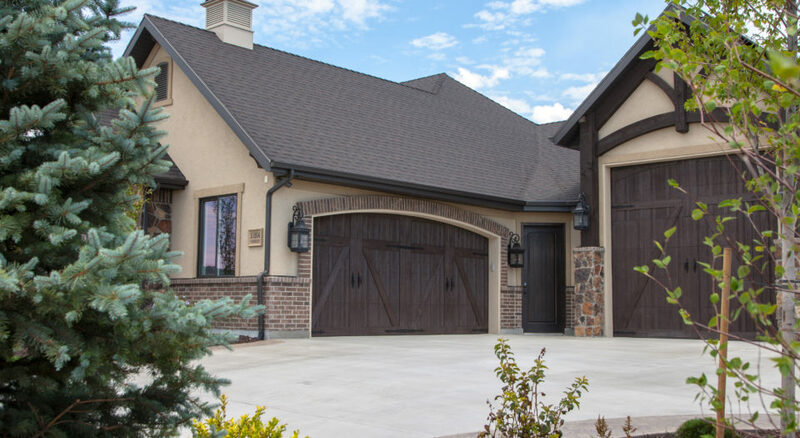 Distinctive, wood-look doors, without the upkeep. 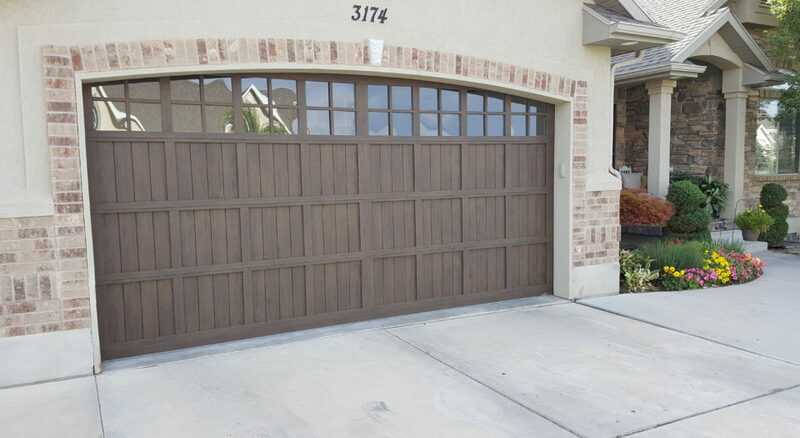 The Martin Garage Doors of the Wood Collection are assembled using full composite wood overlays over wood grain steel. 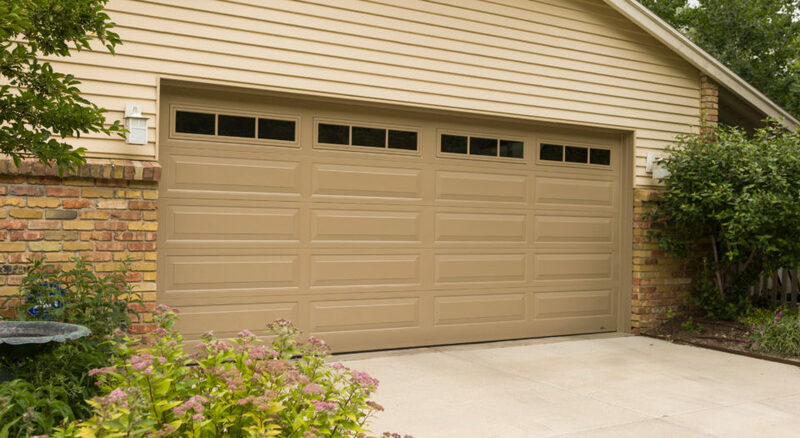 The end result are beautiful Martin garage doors that look like wood, but require less maintenance. 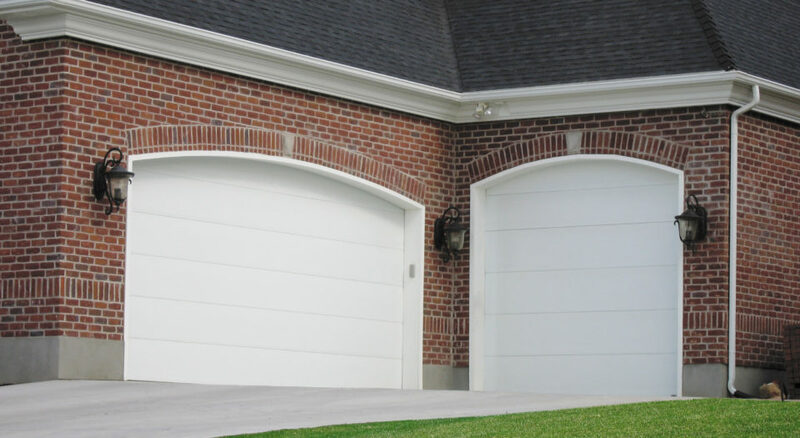 Martin’s Select Collection doors are reliable, charming garage doors that will stand the test of time. 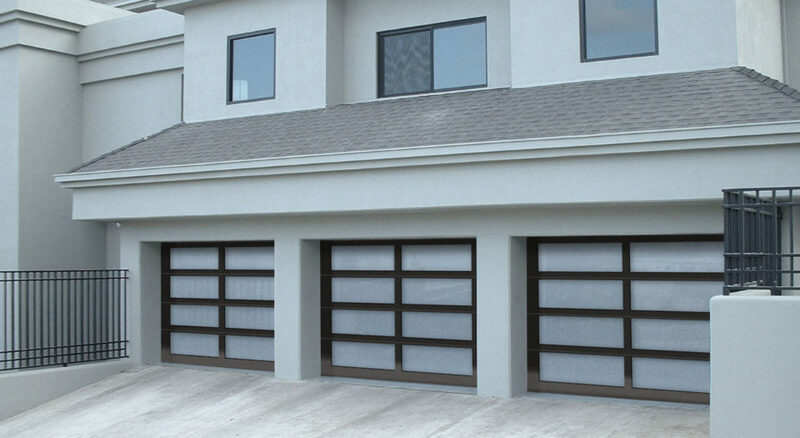 With our variety of colors, windows and panel styles, you’?re sure to find a garage doors that will perfectly complement your home. 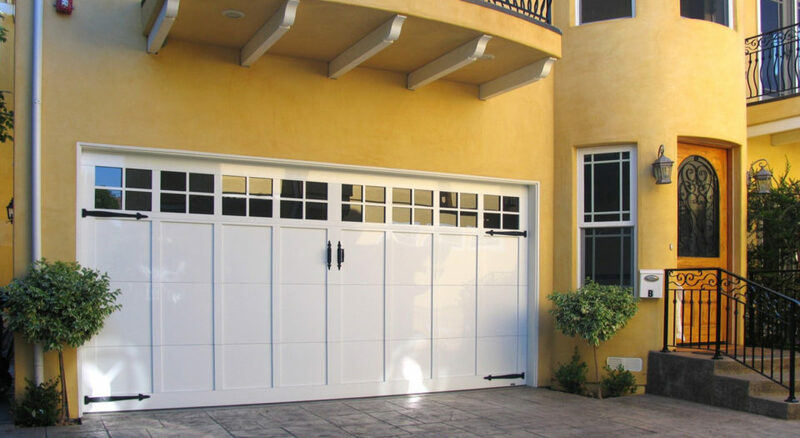 Lasting beauty with a value price tag.